H&I | Can you guess the first name of classic TV detectives? Can you guess the first name of classic TV detectives? 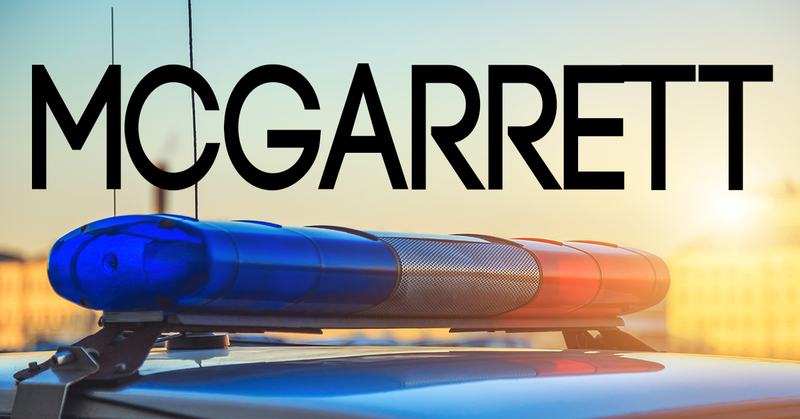 Many detective shows over the years have boasted the star's last name in its titles, but are you on a first name-basis with TV's coolest cops? So, go on and get comfortable in your seat. We've got just a few questions we'd like you to answer below. Good luck! On 'Monk,' what is Monk's first name? On 'NYPD Blue,' what is Sipowicz's first name? 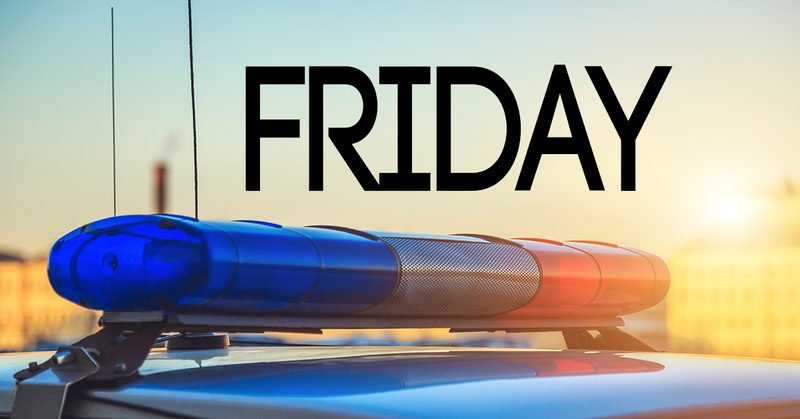 On 'Dragnet,' what's Detective Friday's first name? 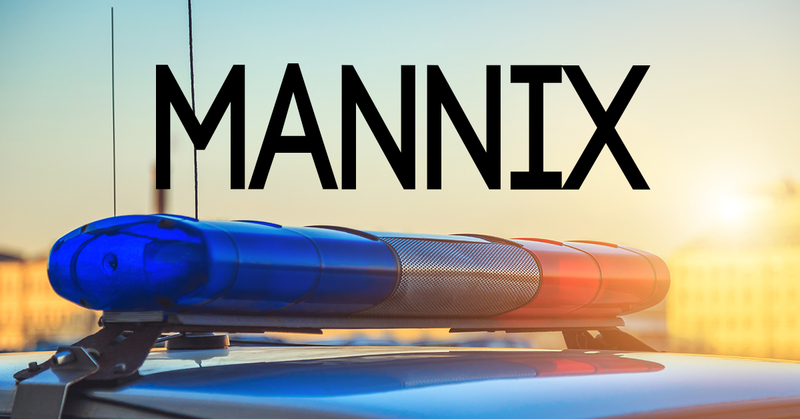 On 'Mannix,' what's Detective Mannix's first name? 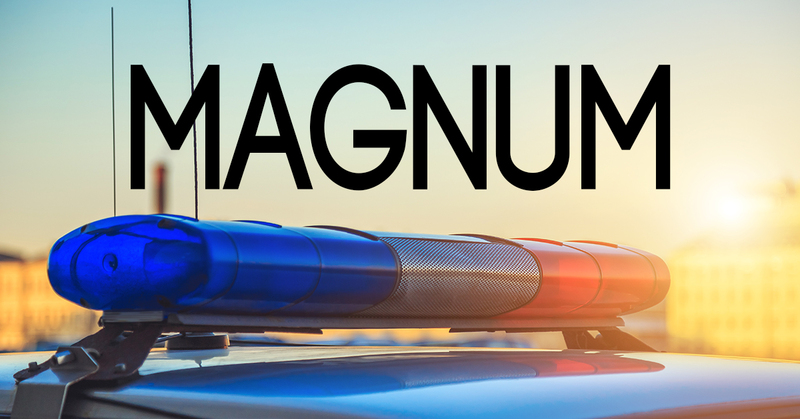 On 'Magnum, P.I.,' what's Magnum's first name? 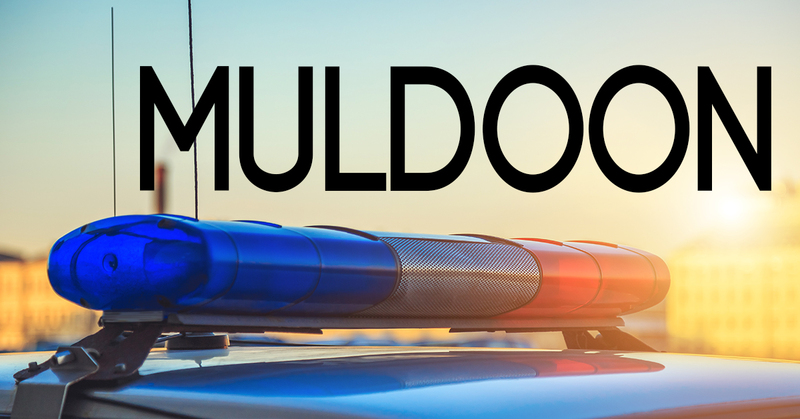 On 'Car 54, Where Are You?,' what's Officer Muldoon's first name? 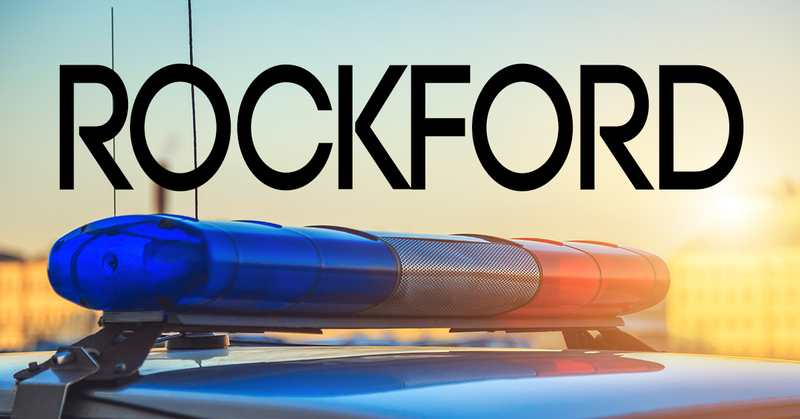 On 'The Rockford Files,' what's Detective Rockford's first name? 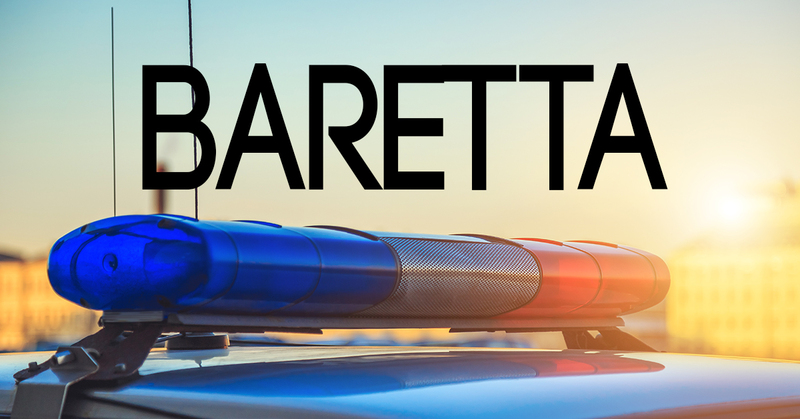 On 'Baretta,' what's Detective Baretta's first name? On 'Hawaii Five-O,' what's Detective McGarrett's first name? 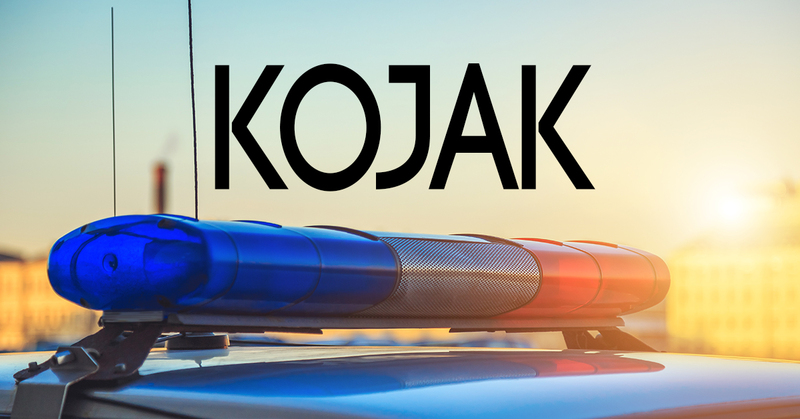 On 'Kojak,' what's Lieutenant Kojak's first name? 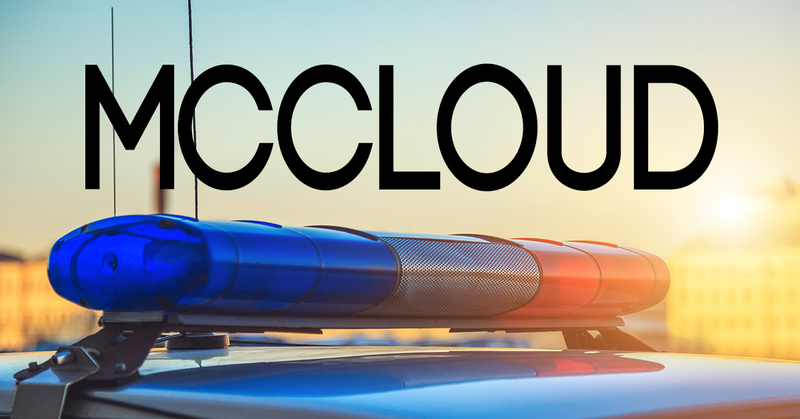 On 'McCloud,' what's Marshal McCloud's first name? On 'Hill Street Blues,' what is Det. Belker's first name? 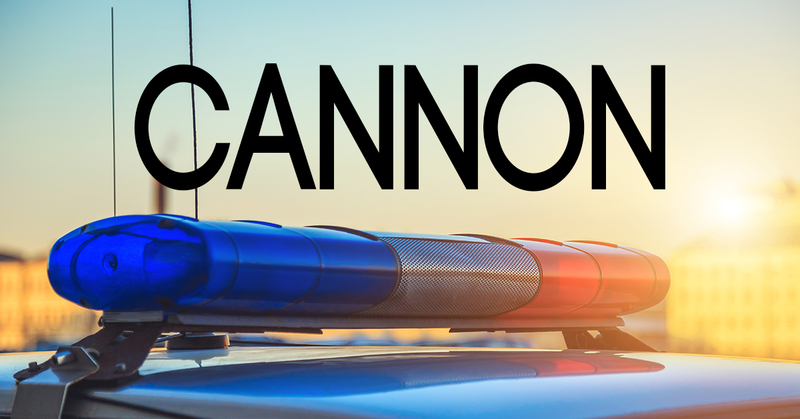 On 'Cannon,' what's Detective Cannon's first name? On 'Hunter,' what is Hunter's first name?